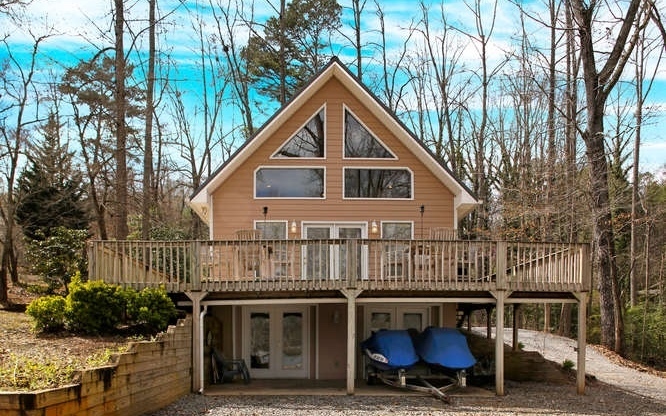 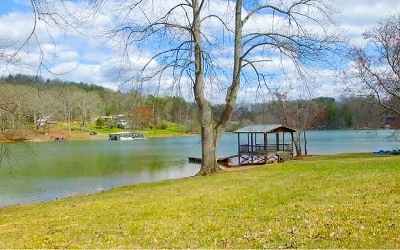 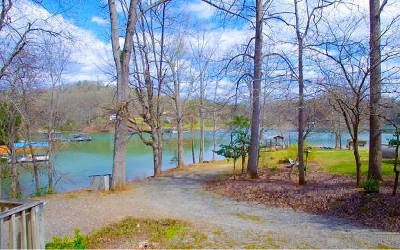 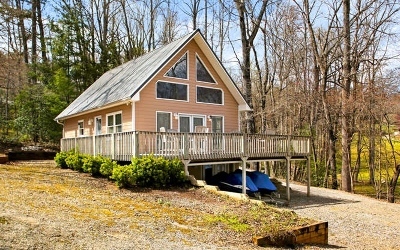 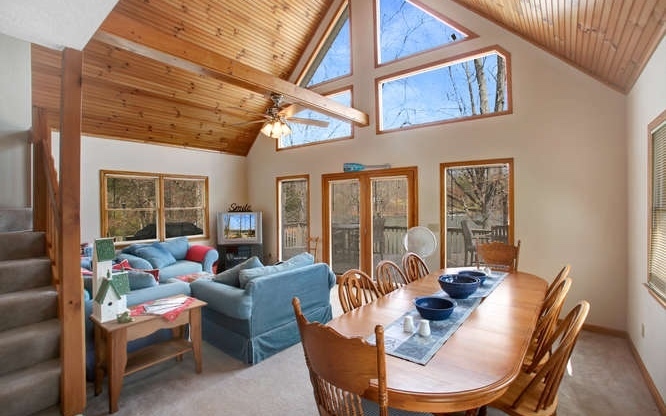 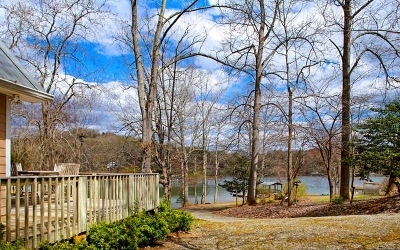 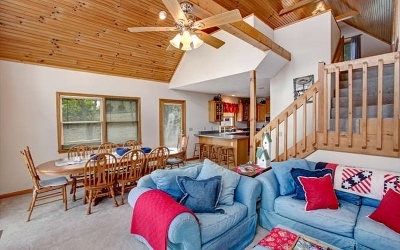 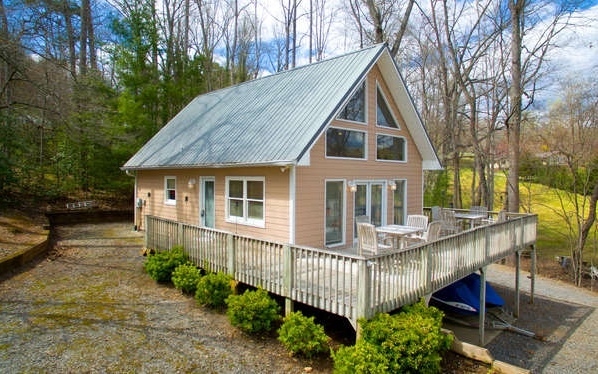 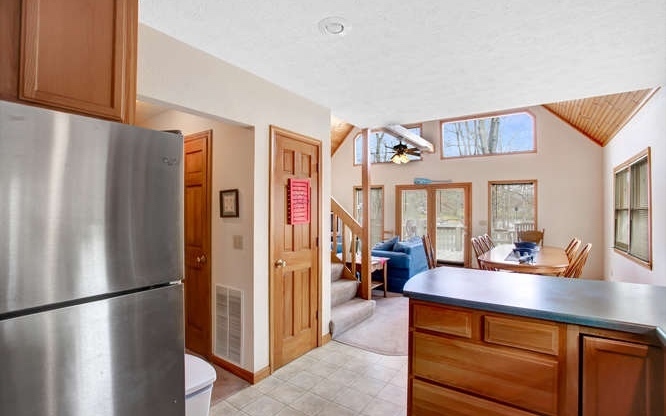 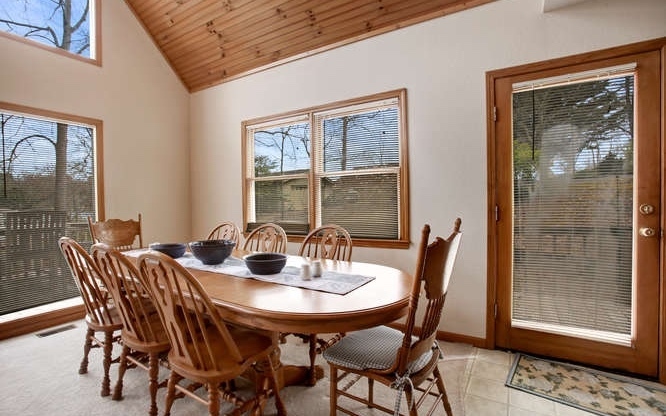 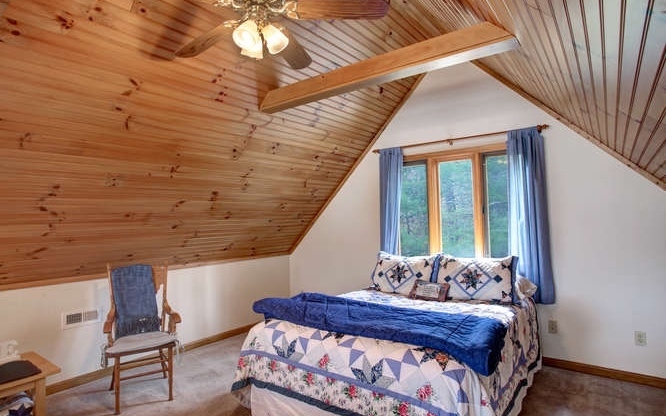 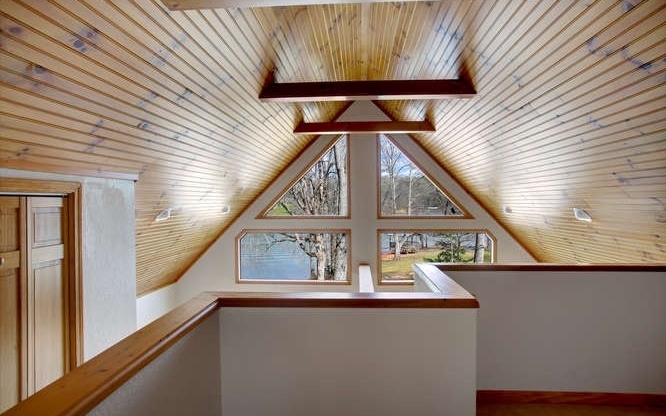 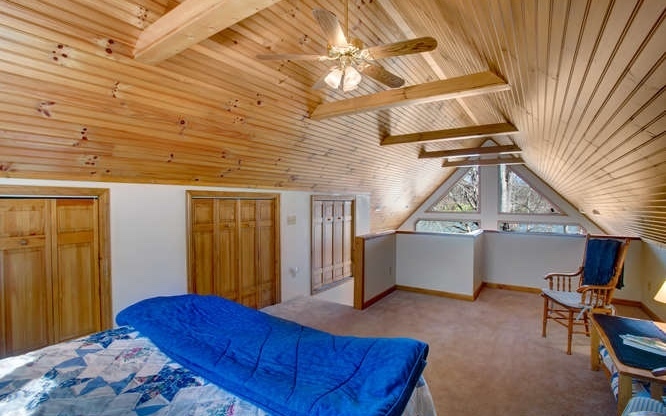 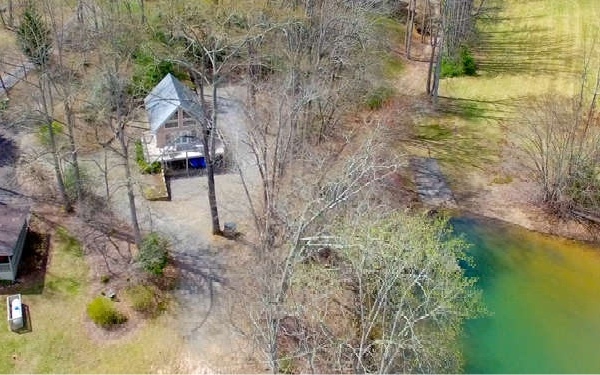 Great Chalet Home on Lake Chatuge . 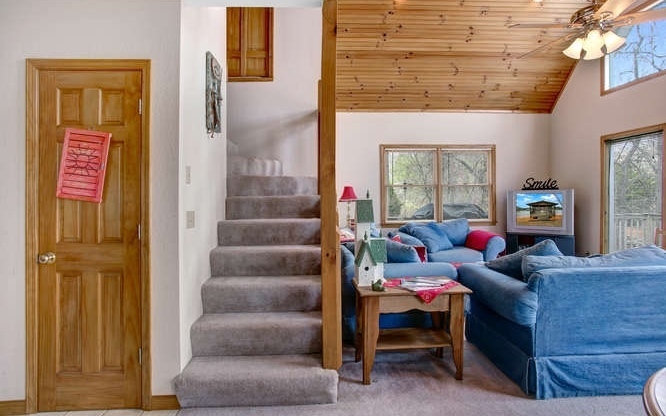 2 Bedroom 2 Bath with a large LOFT Area that will accompany at least 2 Queen sized beds with no problem. 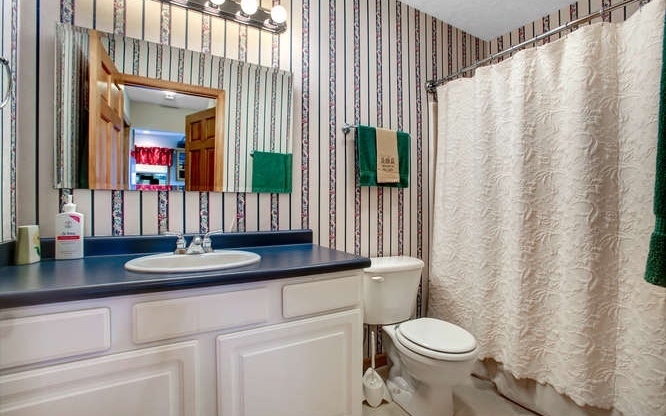 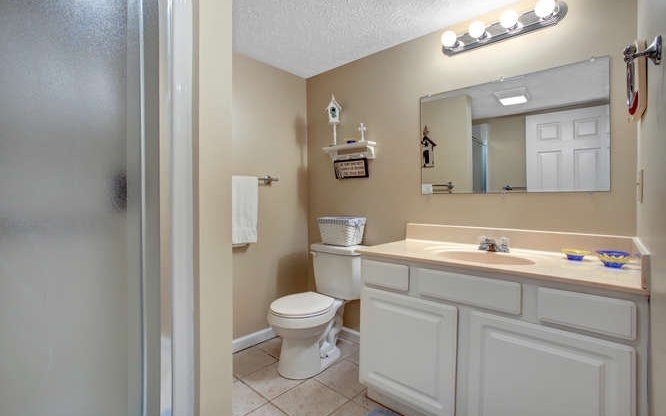 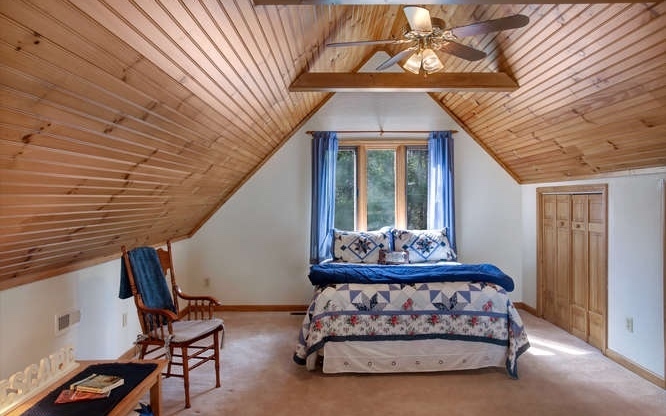 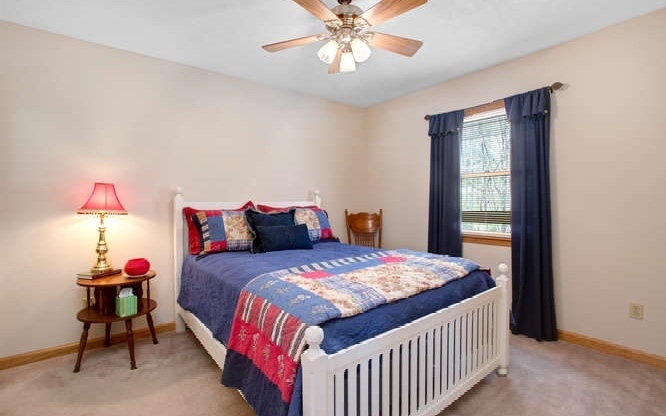 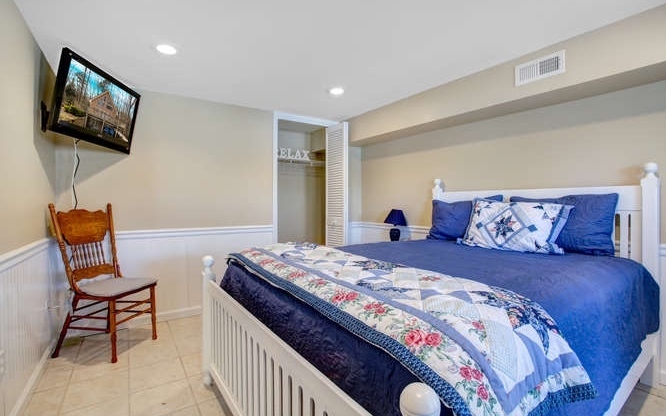 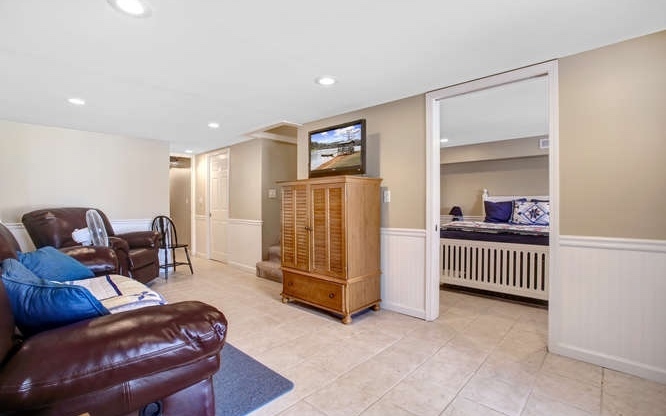 Main Bedroom on Main Level and 1 Bedroom In Basement with Sitting Room and Bath. 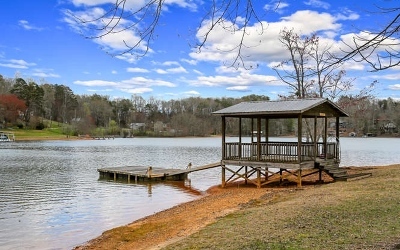 Large Boat Dock With Gazebo. 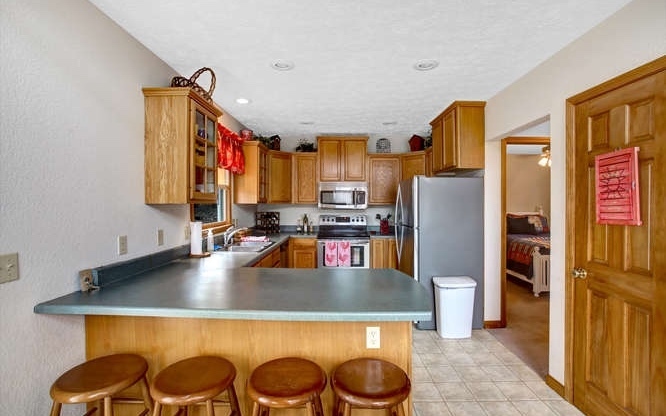 Home comes Furnished with All Appliances. 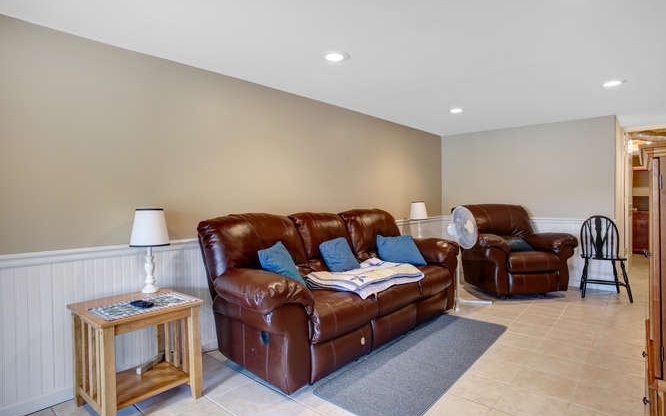 Plenty of Parking for Friends and Family, Graveled Flat area at Back of Home for More Parking Or Build your Garage. Home is Great for Vacation Rental or Full Time Residence.